Home » Biotecas » Biotecas: » Cheloniateca. 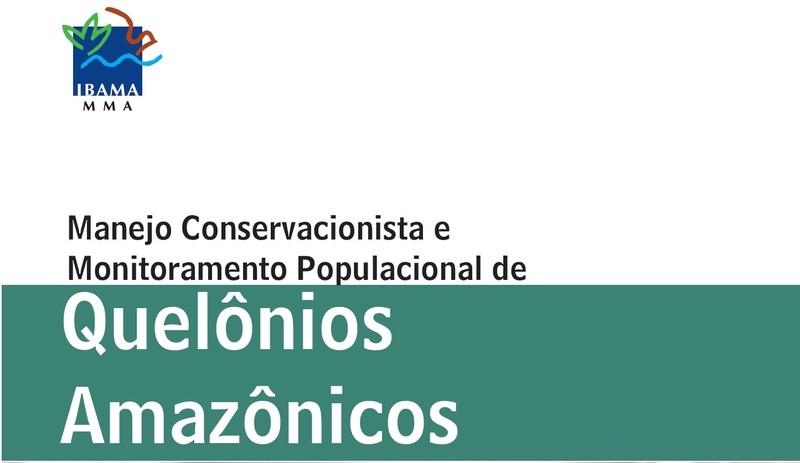 A Guide to the Chelonians of Amazonas. 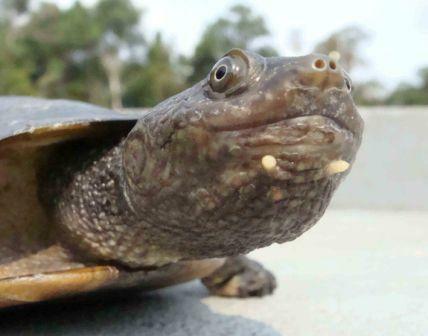 Pleurodira - Side-necked turtle. Family: Podocnemididae. 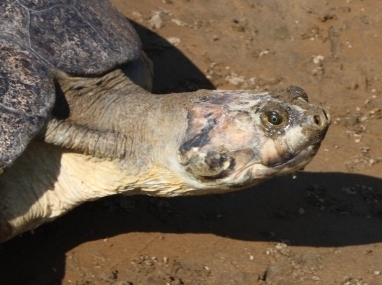 Giant South American River Turtle (Podocnemis expansa). 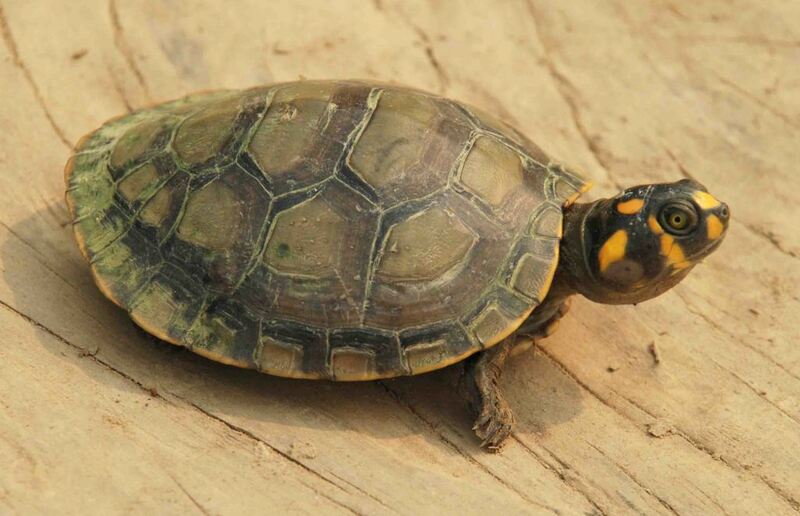 Yellow-spotted River Turtle (Podocnemis unifilis). 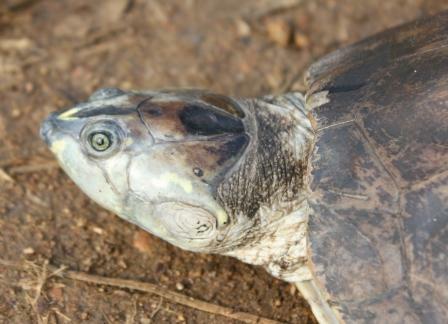 Six-tubercled Amazon River Turtle (Podocnemis sextuberculata). Red-headed Amazon River Turtle (Podocnemis erythrocephala). 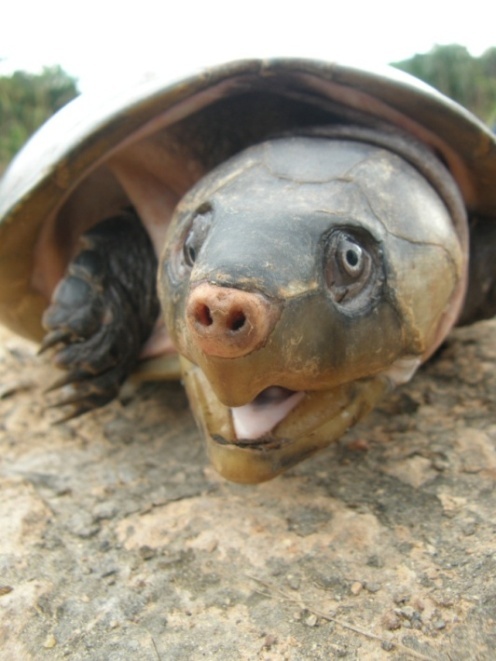 Big-headed Amazon River Turtle (Peltocephalus dumeriliana). 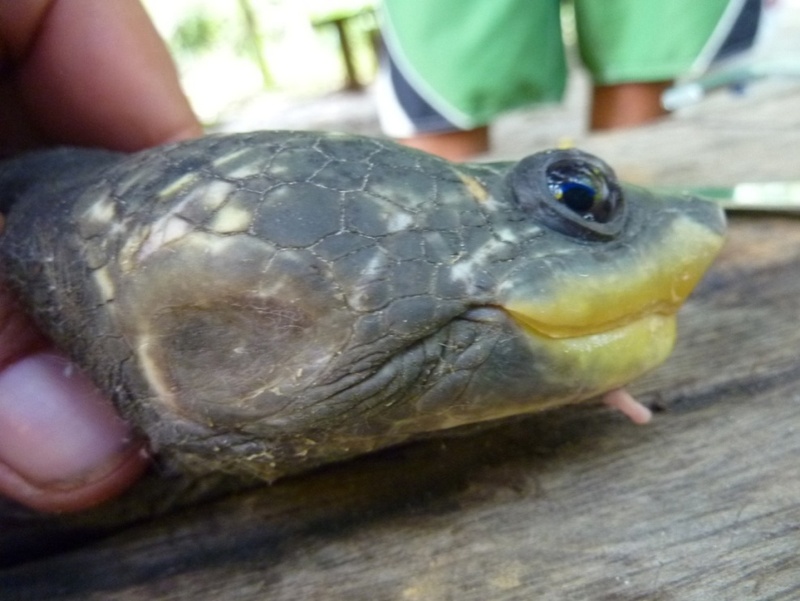 Pleurodira - Side-necked turtle. Family: Chelidae. 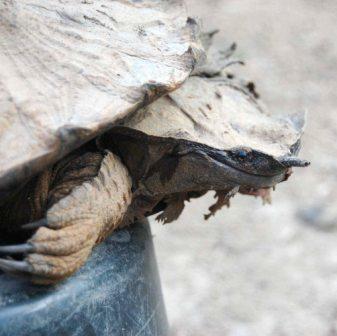 Toadhead or Gibba Turtle (Mesoclemmys gibba). Black-lined Toadhead Turtle (Mesoclemmys raniceps). 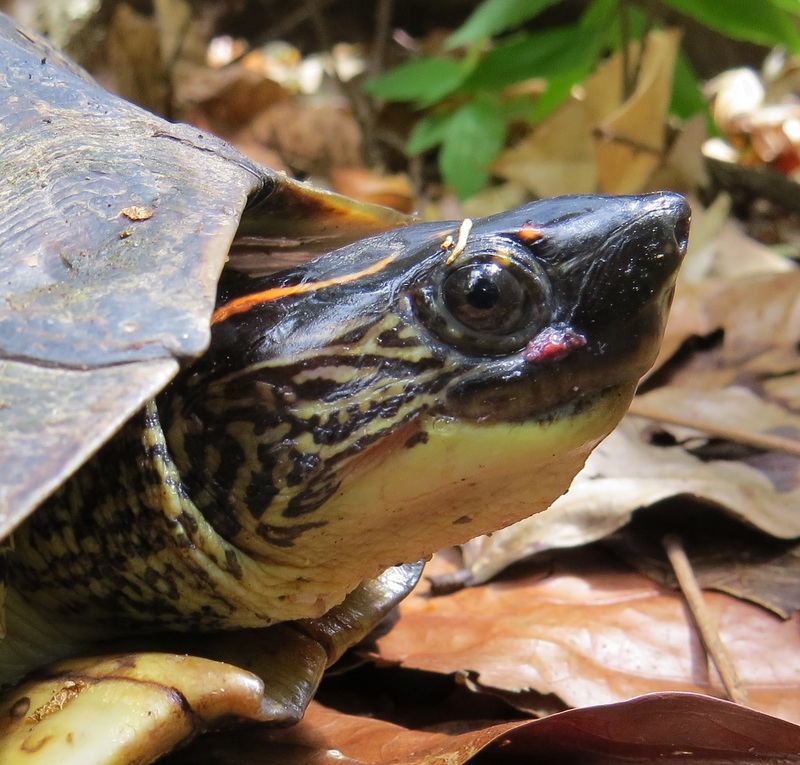 Twist-necked or flat-headed turtle (Platemys platycephala). 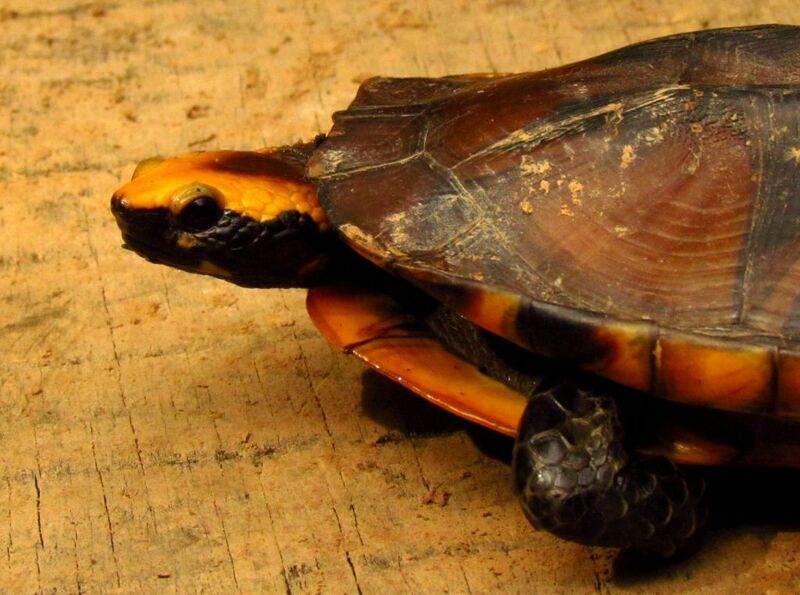 Red Amazon Side-necked Turtle (Rhinemys rufipes).  Geoffrey's Toadhead Turtle (Phrynops geoffroanus). 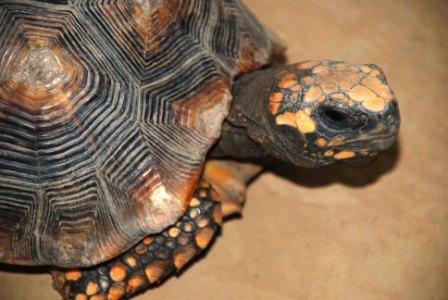 South American Yellow-footed Tortoise (Chelonoidis denticulata). Useful Links for further information.